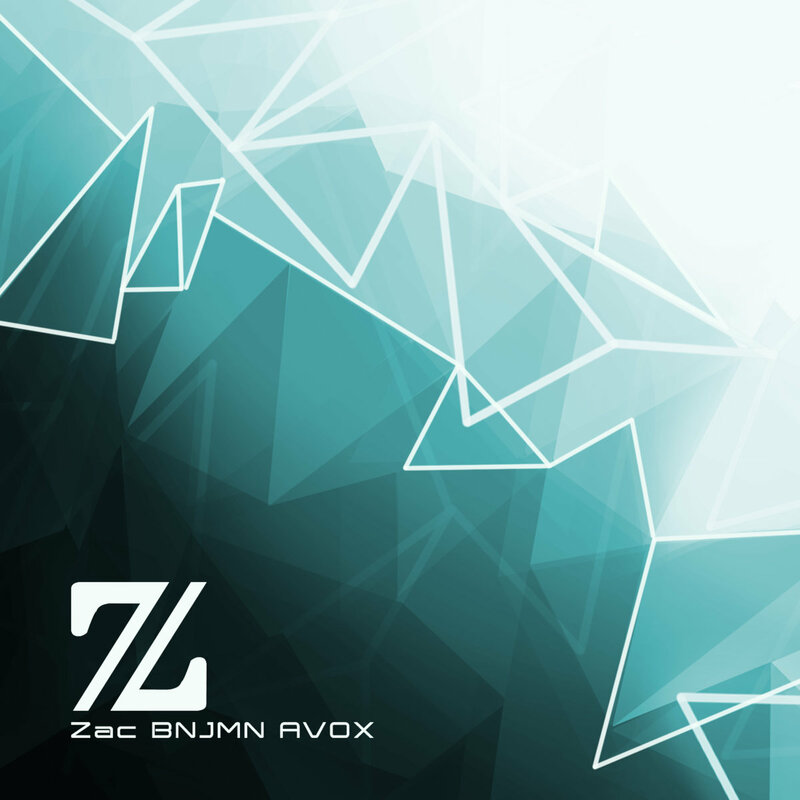 Zac BNJMN is a new project coming from Australia who recently put out a debut album titled “AVOX.” This instrumental project is led by composer and guitarist Zac Benjamin. As is the case with most instrumental albums, “AVOX” requires careful listening in order to be fully appreciated. It is definitely not the kind of stuff you can put on as a soundtrack for other activities – complex music, full of twists and turns, yet not unnecessarily complicated, or weird for weirdness’ sake. In fact, the music has a beautiful, natural flow, a clarity and melodic quality. 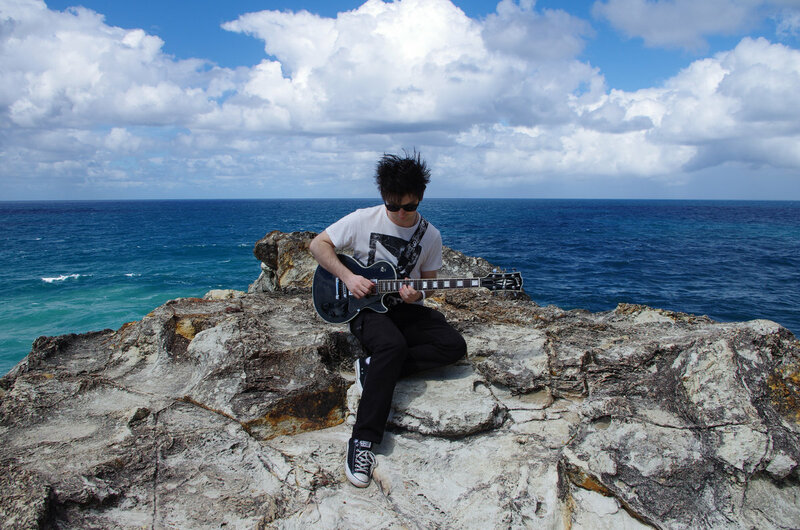 Even though guitars make up a prominent part of the sound, they never get to the point of overwhelming the other instruments. As in most experimental music, however, the foundation of Benjamin’s sound lies in the rhythm section. Head-spinningly complex without being cold and sterile as other efforts in a similar vein, “AVOX” can easily be listed as one of the top newcoming releases of 2017. In fact, the sterling musicianship, coupled with an admirable sense of restraint, focuses on creating cohesive, highly listenable tracks rather than pointless displays of technical skill. However, it is also an album that will definitely not be everyone’s cup of tea. Strongly recommended to practising musicians and fans of intricate, challenging music, it may come across as daunting to those fans who prefer a higher measure of melody and accessibility, as well as a more conservative approach to progressive rock. What is definitely a great thing about the project is that it recently transformed from a studio unit to a band, determined to bring these tracks into life. And that opens a totally new world for exploring. Grab the album from Bandcamp.